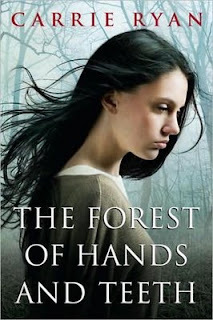 A Literary Odyssey: Thursday Treat #11: The Forest of Hands and Teeth by Carrie Ryan. I downloaded both of these books on my eREeader the other day. I can't wait to read them!